The third in an ongoing, monthly series in which local and/or touring improvisors perform along with films and or videos, utilizing the narrative and/or image as a guided improvisational score. 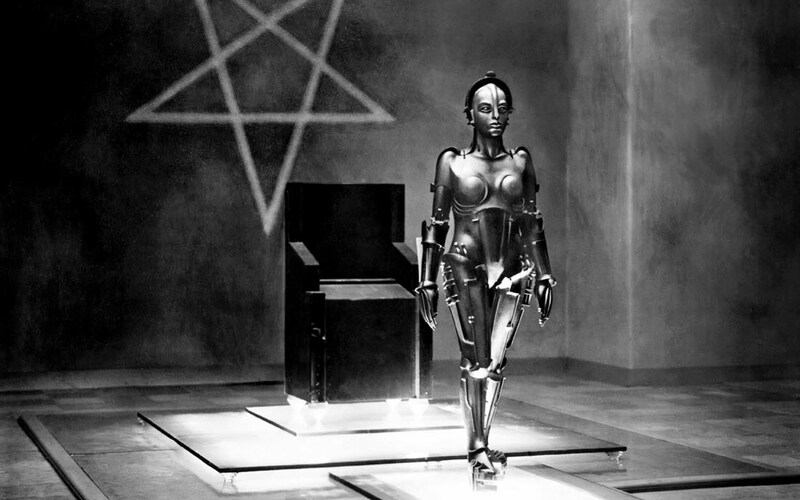 This time Optical Sound presents Fritz Lang’s Metropolis (1927). An all electronics ensemble and a lone human voice will musically guide us through Lang’s futuristic urban dystopia, where class warfare, lustful obsessions, technology and black magic all come to a climactic clash. “The mediator between head and hands must be the heart”. The ensemble’s instrumentation will feature an eclectic collection of old, new, classic and homemade electronics with an extremely wide range of textures and sonic hues.